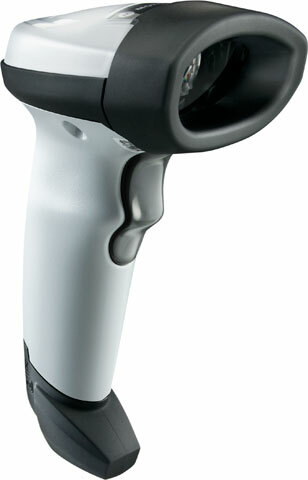 The Motorola LI2208 is a versatile 1D barcode scanner which has an extremely large working range. 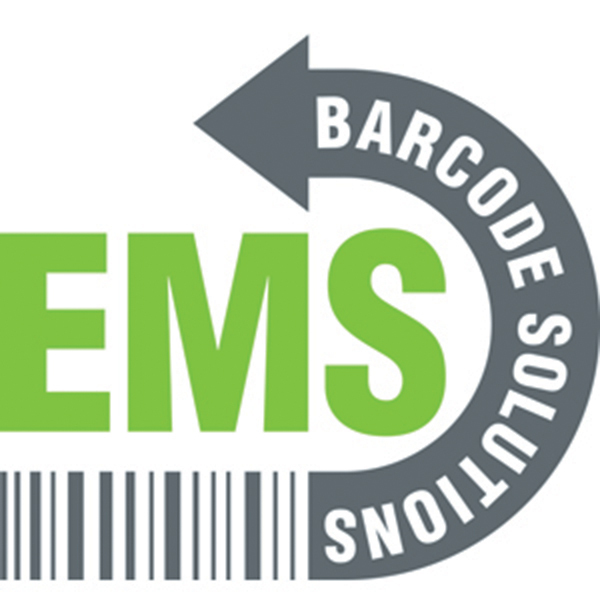 It’s also built with an aggressive scan engine which can handle extreme scan angles, and it can even scan electronic bar codes from mobile phones, tablets, or computers. The LI2208 is perfect for retail applications and any other situation which require speed and accuracy. LI2208 USB kit Linear Imager Standard Range. Includes 7' straight USB cable and stand. Color: Black. LI2208 USB kit Linear Imager Standard Range. Includes USB cable and stand. Color: Black. LI2208 RS-232 kit Linear Imager Standard Range. Includes RS-232 cable power supply and stand. Color: Black. LI2208 USB kit Linear Imager Standard Range. Includes 7' straight USB cable. Color: Black. LI2208 USB kit Linear Imager. Includes USB cable. Color: Black. LI2208 SCANNER ONLY Linear Imager Standard Rage. Color: Black. North America only. Cables and accessories must be purchased separately. For the full kit purchase (Part# LI2208-SR7U2100SGN). LI2208 SCANNER ONLY Linear Imager Standard Range. Color: Black. Cables and accessories must be purchased separately. For the full kit purchase (Part#LI2208-SR7U2100SGN). LI2208 RS-232 kit Linear Imager Standard Range. 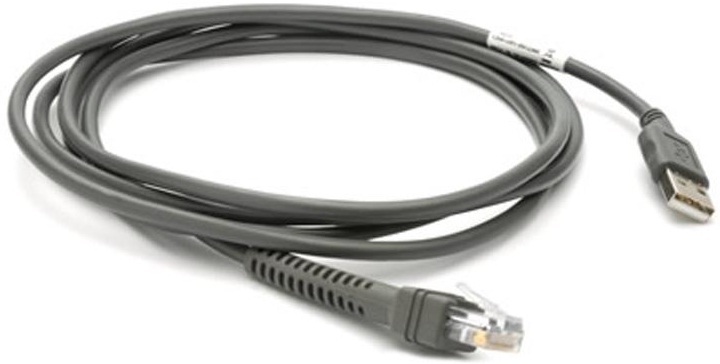 Includes RS-232 cable power supply and stand. Color: White. LI2208 USB kit Linear Imager Standard Range. Includes USB cable. Color: White. LI2208 USB kit Linear Imager Standard Range. Includes USB cable and stand. Color: White. LI2208 SCANNER ONLY Linear Imager Health care. Color: White. Cables and accessories must be purchased separately. LI2208 SCANNER ONLY Linear Imager Standard Range. Color: White. Cables and accessories must be purchased separately. For the full kit purchase (Part#LI2208-SR6U2100SGN).